← DogDaz Zoo: Santa’s Coming, Santa’s Coming! Did you ever notice how paws tell an interesting story. They show the wear of the asphalt and concrete streets, the hardness of time. Yet, paws are so vulnerable. The soft places where thorns and pebbles hide; where ice sticks to fur. Louise has black paws on her front legs and white and black on her rear. She has what we like to call “milky toes.” Have you ever kissed a paw? It is soft, but hard. Those of you that have done it know what I mean. The paws have it in my eyes. The perfect vehicle to carry a pooch to mischief. In these pictures I just let sleeping paws lie (get my pun?). 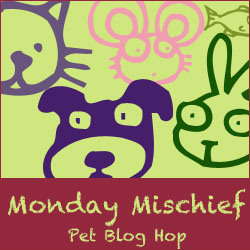 What mischief have your paws gotten into today? hahaha – your Mom is so right – never really thought about it. Every paw tells a story. 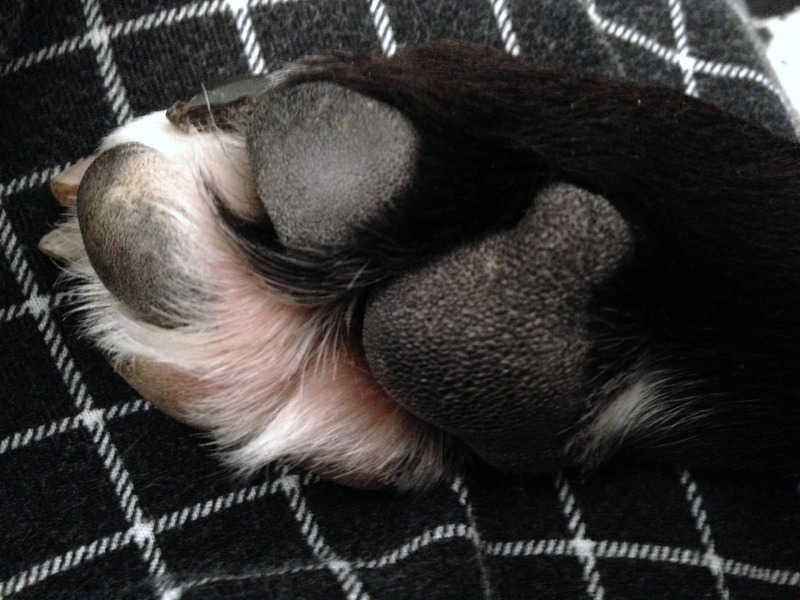 I loved Penny’s soft puppy-paws, but I appreciate the well-worn pads of well-traveled adult dogs too. I think a massage is a great idea. My previous owner started this as a way of getting me comfortable with having my paws touched (she passed with along to my current family). As I understand it some dogs have issues with having their paws touched. As long as I am comfortable with the person, I find it soothing to have them massaged, likely due in no small part to this upbringing/practice. 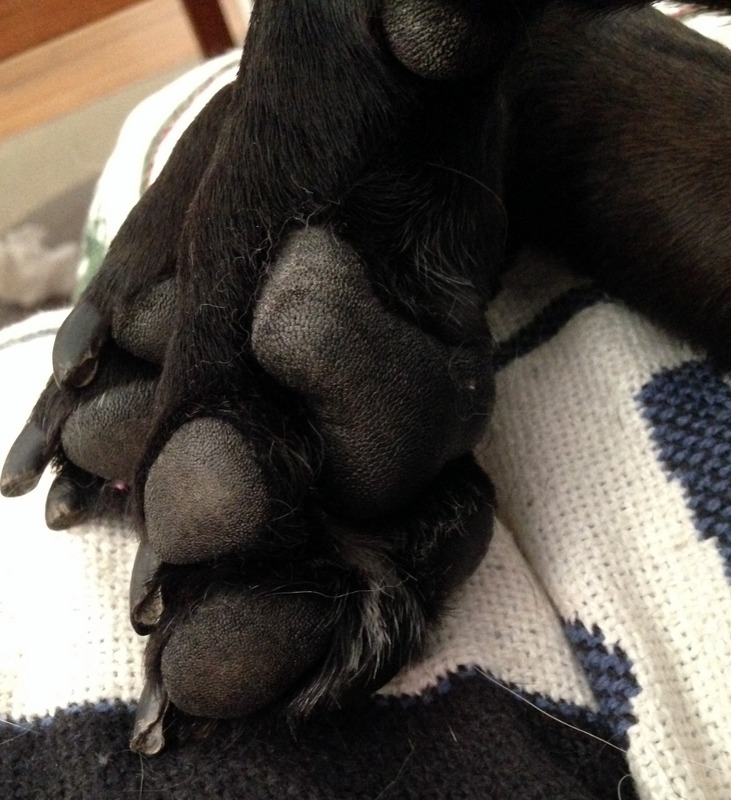 Kilos paws are a bit cold from our walk, time for snuggles! Sweet – warm up the puppy paws! Ours too, even cat ones. They smell like sunshine and dirt too … love them! I like that, sunshine & dirt.